Thank you for your interest in adopting one of our wonderful horses! We couldn’t fulfill our mission of rescuing, rehabilitating, and re-homing these amazing animals without your help. Our goal is to match every horse with a loving permanent home. Receive Spring Inoculations – Eastern/Western Encephalitis, Tetanus, Rabies (and any others recommended by your vet), and fall Inoculations – Influenza, Rhino, and any others recommended by your vet. Receive veterinary care for any illness and any serious injury. 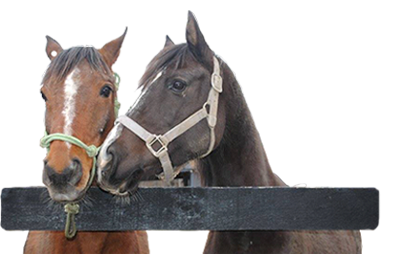 If a diagnosis of injury or illness cannot be treated due to financial reasons, the horse must be returned to 13 Hands Equine Rescue immediately. Be offered no less than 15 gallons of fresh water each day, either in buckets or in regularly cleaned out water troughs. A stagnant pond or creek is not an acceptable primary source of water. Receive the required daily feed allowance plus plenty of good quality grass or hay. 13 Hands Adoption Application form. It can be returned by mail or by emailing us a scanned copy of the completed form. You can also look over and download our 13 Hands Adoption Contract which has to be completed after your adoption application is approved. There is a $30 one-time (per adoption) processing fee/donation for this application. This helps us defray the administrative costs associated with processing your application. You may either donate this amount on our website or you can use paypal to the address: 13handsequine@gmail.com (Marylou Tortorello). Please make sure you send this donation as a “friend or family” so that there is no fee from paypal. If you would like to have a horse in your life but cannot adopt at this time, please consider sponsoring or fostering instead! Check out the Sponsor or Foster page for more info.